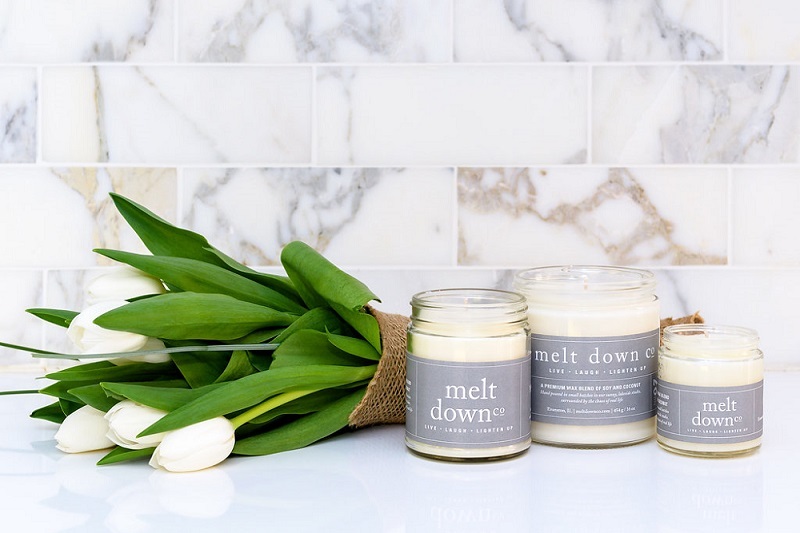 Melt Down Co. is a woman-owned, small batch goods gifting company offering goods for your health, home and happiness. Their line includes beautiful, hand-poured soy | coconut candles, reed diffusers, linen room sprays, balms, salves, scrubs, bath salts and much more. In addition to developing exclusive products, co-founders Carrie Schepke and Patti Sload love to collaborate with other like minded brands they adore. 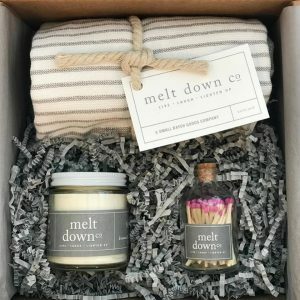 The Melt Down Co. collection offers lovely, curated gifts for your friends, loved ones, special events, holidays or yourself. With a focus on details, they are happy to help you pick the perfect gift or assemble a unique, thoughtful gift box for whatever celebration you have. Carrie Schepke and Patti Sload are the heart and soul of Melt Down Co. Pulling from decades of marketing and operational experiences, coupled with their passion for amazing products and beautiful gifts, they set out to create and curate experiences that they cherish.